In September 2017, the University of Delaware (UD) faculty senate voted to transition to 100 percent renewable energy by January 1, 2020. 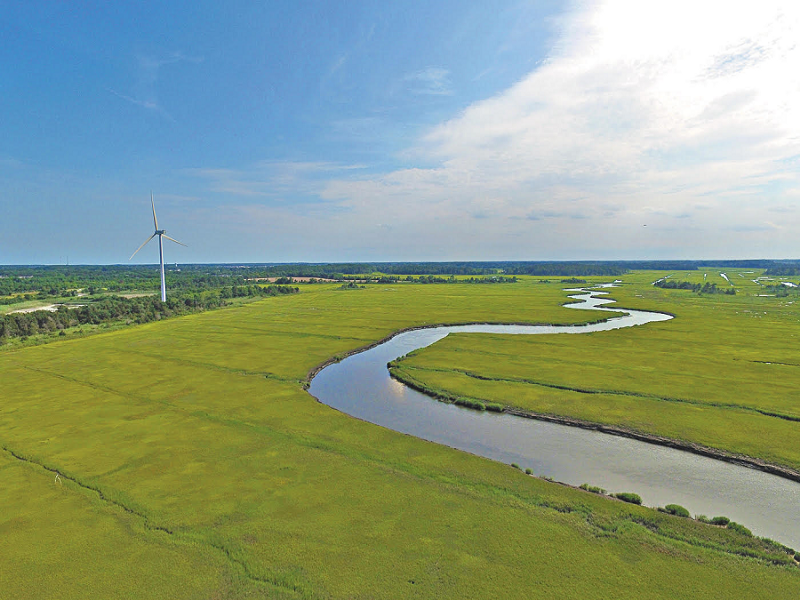 If UD’s president approves the motion, UD will expand its production of wind and solar power on campus and purchase enough renewable energy from off-campus sources to provide for all of its electricity needs. UD isn’t the only school with its sights set on a clean energy future. Numerous colleges and universities across the U.S. are aggressively deploying clean energy on campus, and some have already achieved 100 percent renewable energy. For example, schools like Georgetown University, Western Washington University, the University of Central Oklahoma and the University of North Texas fulfill 100 percent of their electricity needs with green power. 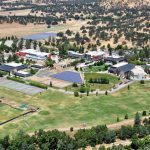 And in 2011, Butte College produced more clean energy from on-campus solar arrays than it consumed, showing that a clean energy future is possible with today’s technology. To help colleges to transition to a clean future energy, Frontier Group and Environment America have designed a series of 10 fact sheets as a resource for students, faculty and administrators interested in moving their campus toward sustainability. Each fact sheet describes a key tool for building a 100 percent clean, renewable energy system, and provides examples of campuses that are using that tool to move toward a clean energy future. The fact sheets also provide a list of resources for students, faculty and administrators wanting to do more. For more information and to gain access to the 10 fact sheets, download them here.